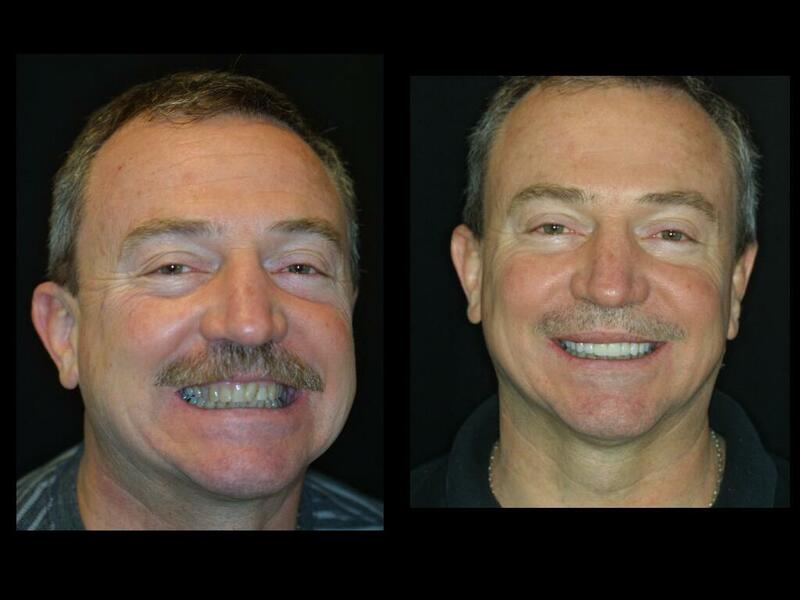 Claudio works overseas and his boss suggested he see Dr. Friedman as she did for porcelain veneers to enhance his smile. 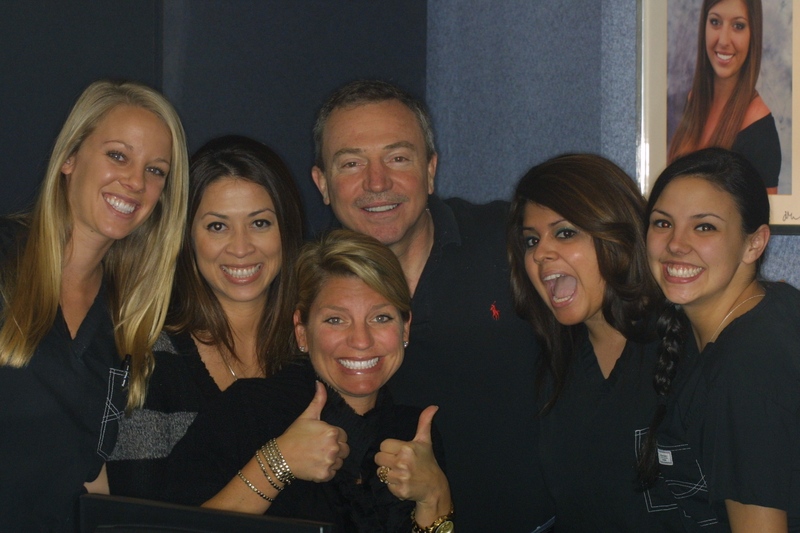 He flew in to see Dr. Friedman for a consultation, molds of his teeth, and a detailed treatment plan was discussed. The patient was seen the next day for his first of 2 appointments. The result was amazing and the patient could not be more ecstatic! !